Its UK city of culture 2013 year may be behind it, but Derry/Londonderry is showing no signs of slowing down. 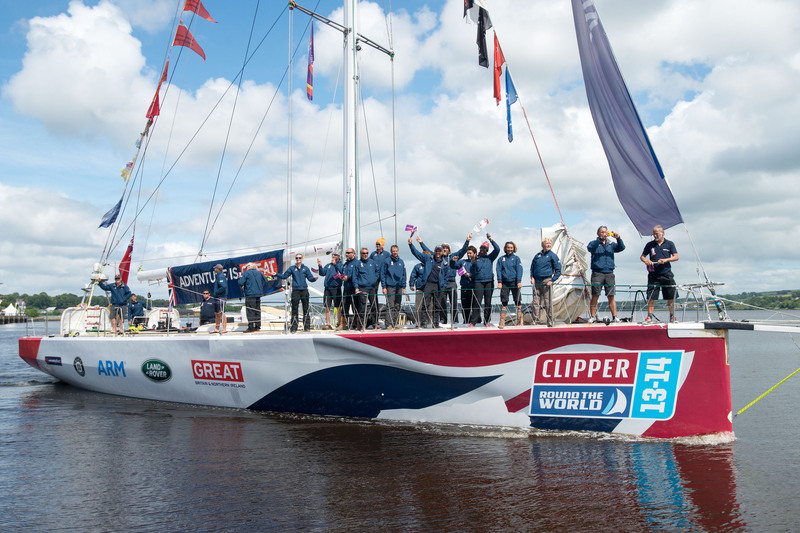 Activities and festivals are second nature to a cit that never stops, and Derry is exciting again this week with the LegenDerry Maritime Festival (June 21-29). Queens Quay is transformed into a vintage marquee full of live music, arts and crafts, workshops and a vintage carousal. This marquee operates from 10am to 10pm throughout the entire festival so be sure to stop by and experience a warm local welcome with a great celebration of local talented musicians. It’s no secret that the people of Derry are prone to a tune or two. Home to Cara Dillon, Feargal Sharkey and Phil Coulter (to name but a few), you’ll never be too far from a song in Derry. The Maritime festival celebrates music to the full with Celtronic calling some of the world’s finest DJs to perform at Derry. Derry is also welcoming the world renowned Beach Boys who will be performing at the Ebrington Square, a sure fire way to get in the summer mood! The Maritime festival isn’t about standing back and watching, in fact it’s very much the opposite. The festival organisers have clearly built this festival on the idea of participation – and plenty of it. You’re invited to take part in creating maritime graffiti displays, go scavenging on a treasure hunt, see all of Derry on the LegenDerry eye and on June 27th, you’ll even get the chance to take part in the “Lumiere” Moonlight Paddle event – a rare opportunity to experience water by night. The event has the whole of Derry city in hype and you can feel this buzz on every street corner. There’s plenty to learn about Maritime and the environment, and visiting the Maiden city would be a great education. 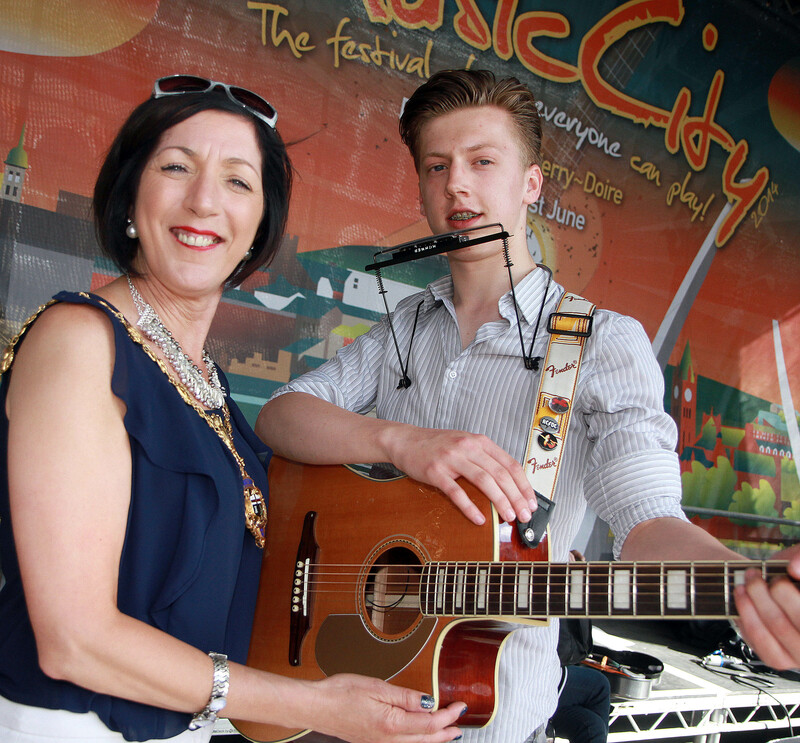 The Maiden city in 2014 is of course the official Music City 2014, so visit Derry and experience maritime, music and much more. Enjoy the summer by visiting Derry, they can’t guarantee sunshine but they can guarantee an unforgettable experience.